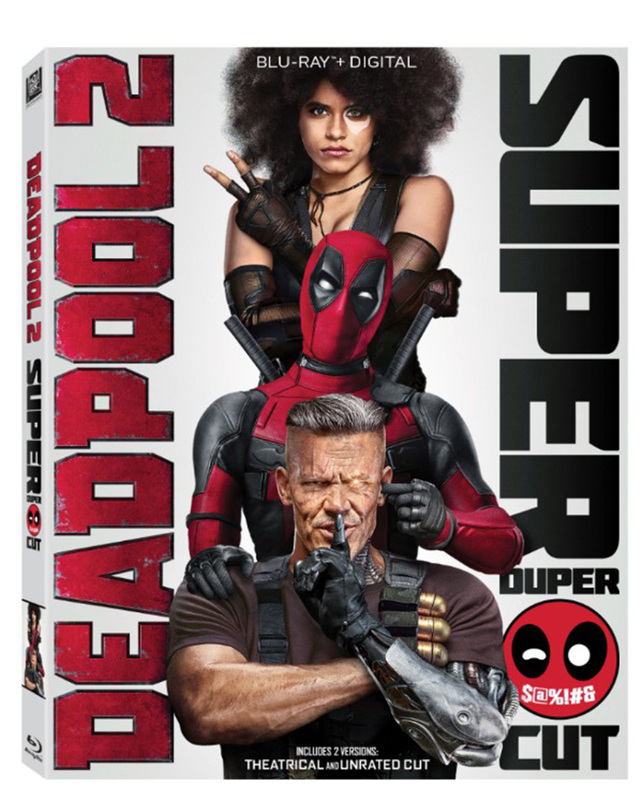 20th Century Fox‘s Deadpool 2 arrived in theaters worldwide this past week and the highly-anticipated sequel has brought in an estimated gross of $125 million domestically, just short of the first film’s opening weekend in 2016 of $132 million. Worldwide, however, the film has outperformed its predecessor, bringing in an additional $176 million from international markets for a worldwide total of $301 million. The first Deadpool debuted to $264 million at the worldwide box office. Deadpool 2 also managed to snag an “A” CinemaScore from audiences, putting it on par with the first movie. The film has already managed to break a number of records around the world, including the previously-announced Best Thursday Previews for an R-rated film and Best Opening Day for an R-rated film, but now there are even more records left in the dust by the Merc with a Mouth. 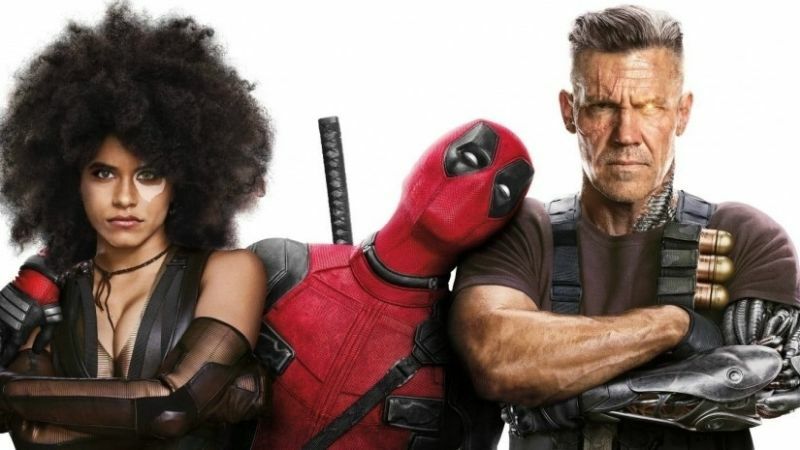 Deadpool 2 has also become Fox International’s biggest opening of all time, beating out previous record holder X-Men: Days of Future Past with $174 million (which included an additional $38.3 million from China), and has become the industry’s biggest opening ever for an R-rated film, surpassing Logan‘s $160 million (which included $49.7 million from China). Next up is Marvel Studios’ Avengers: Infinity War, which managed to rustle up another $100+ million at the global box office, including $28.7 million domestically. The film has also crossed $300 million to date in China after just 10 days of release, making it the #4 western release of all-time in the market. Infinity War‘s global cumulative total is $1.814 billion, cementing it as the #1 MCU/superhero film of all-time. Internationally, Avengers: Infinity War is now already the highest-grossing release in industry history in Brazil, Central America, Bolivia, Chile, Ecuador, Peru, Venezuela, Latin America as a region, the Philippines, Indonesia, Malaysia, Singapore, India (western), Thailand (western) and Vietnam.